to washing. 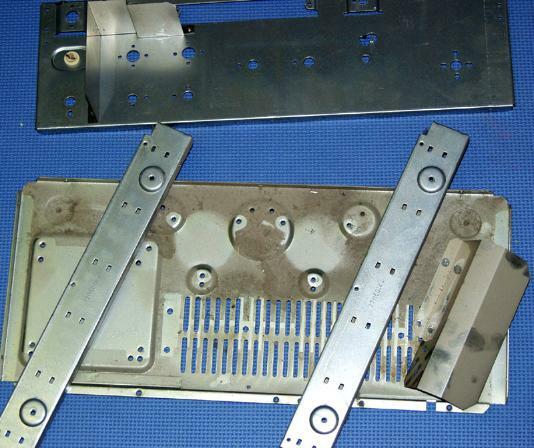 Bottom plate, frame rails, equalizer shield, and face panel. 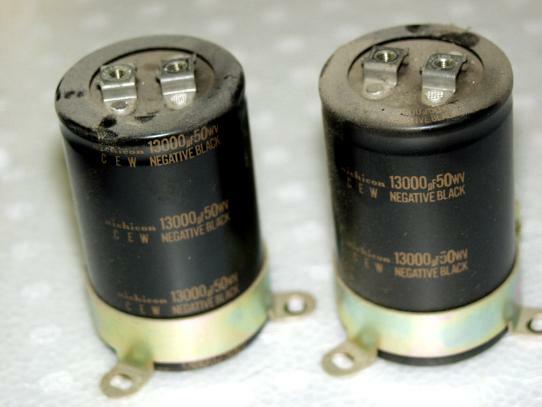 These are larger caps then you usually find in an amp of 45wpc.